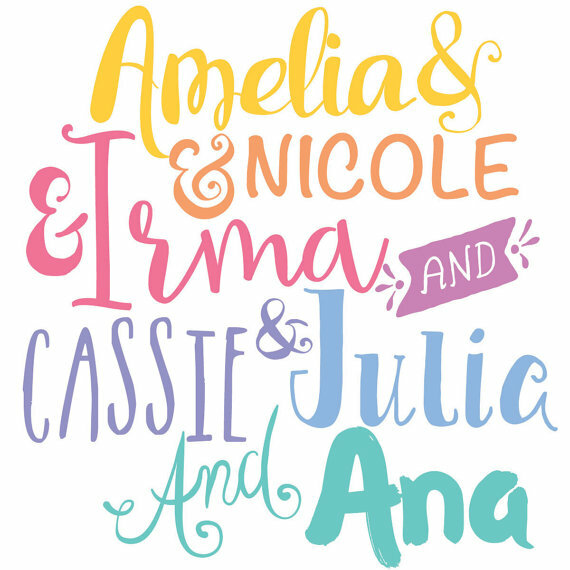 Welcome to my LuLaRoe World! I am so excited to be embarking on this journey of stylish comfort and sharing it with my friends. Be sure to check out my VIP Group on Facebook to shop! 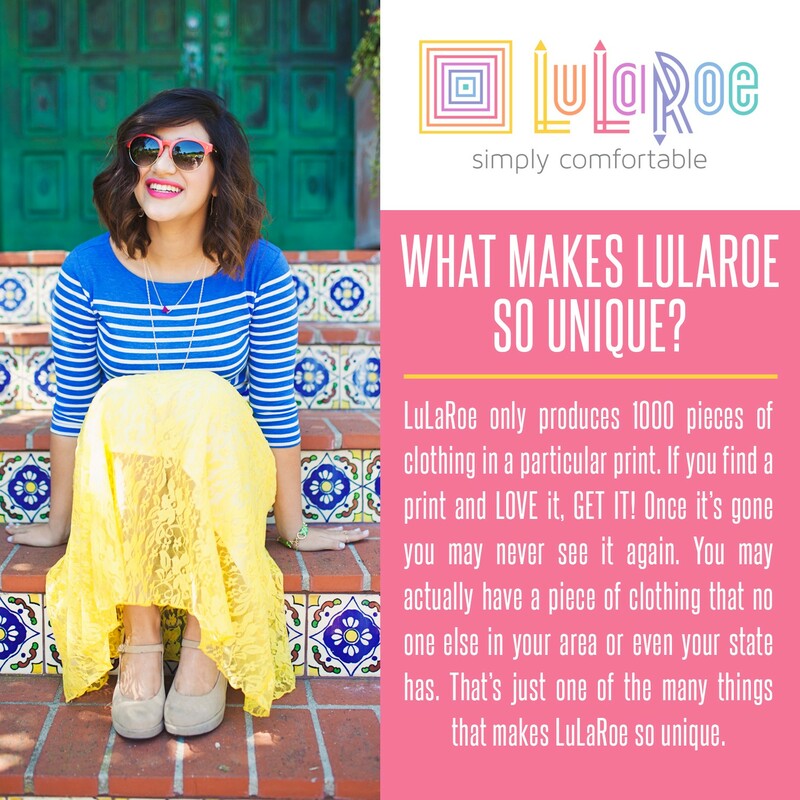 Bold prints, unique styles, and one of a kind pieces make LuLaRoe unlike any shopping experience you've ever had. Mix, match, and rock it from the gym to the office! Picking between comfort and style is an age-old dilemma. Now you don't have to choose. 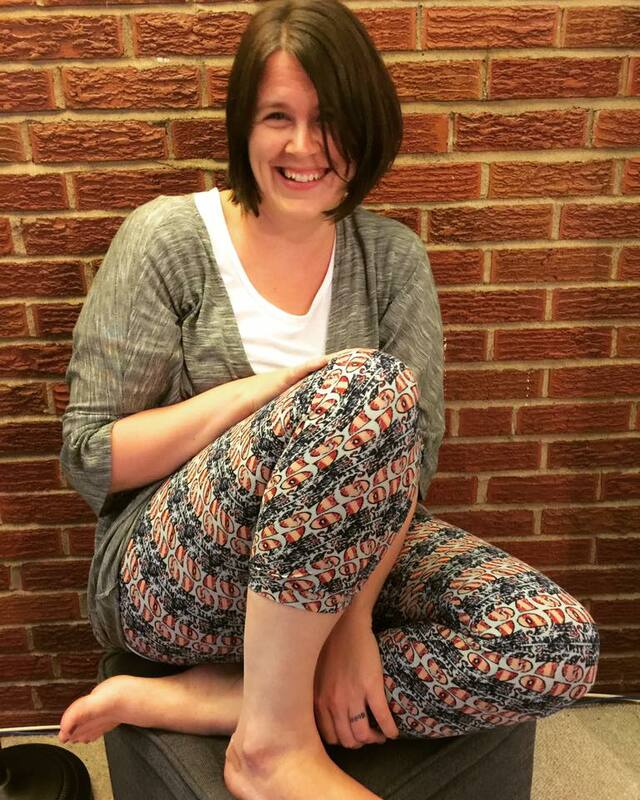 LuLaRoe packs comfy and class into every piece. Feel good, and look good all at once! 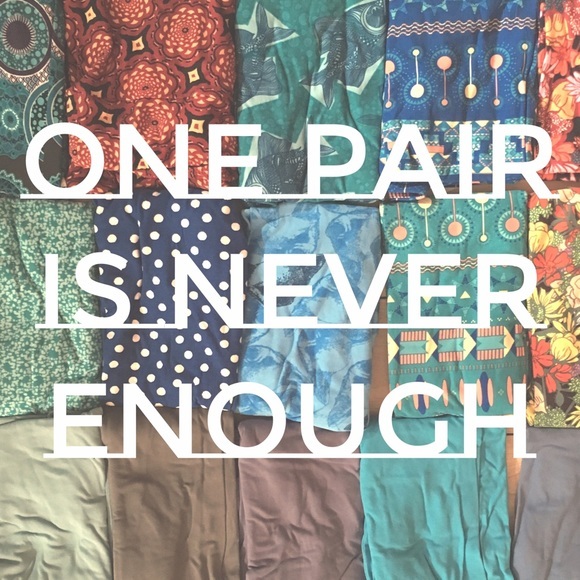 Shopping for LuLaRoe is fun and from the comfort of your own own. Not only can you get a great deal, you can shop from home! I am the mom of two boys in St. Louis, MO from a crazy Irish family. I worship all that is comfy and cute! When I'm not working, I prefer to be chasing my boys around or reading a book by the fire.